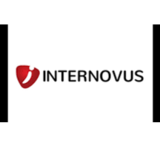 Internovus is a global marketing company specializing in Forex/Crypto/Investing verticals. We are working exclusively for several trading platforms around the world. Are you a performance marketing agency? Can you generate Leads for Forex on google and Social? 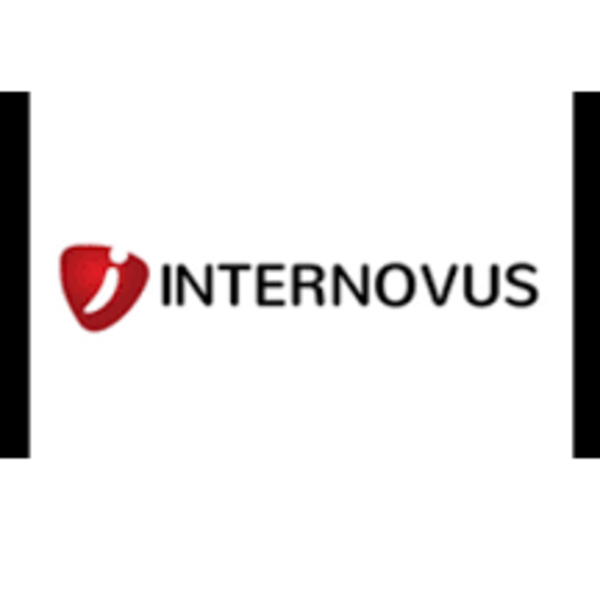 Internovus is looking for Premium Forex/Crypto leads! High Payout! In monthly basis we are buying over 17 billions of impressions to generate over 250k leads in almost all GEOs. Internovus is looking for Premium Forex/Crypto leads! do you have HQ Traffic arabic speakers? do you want to make money from your database?